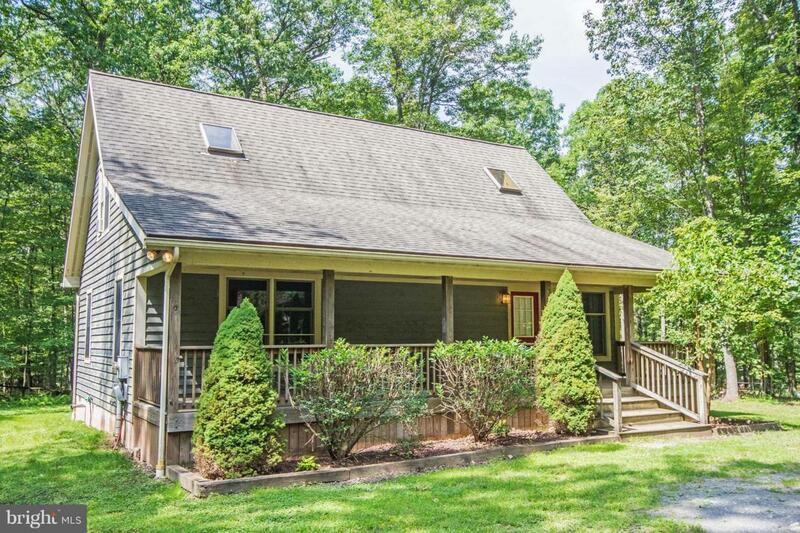 85 Mamie Drive, SWANTON, MD 21561 (#1009977104) :: Arlington Realty, Inc.
Charming three bedroom home located just minutes to DCL State Park. 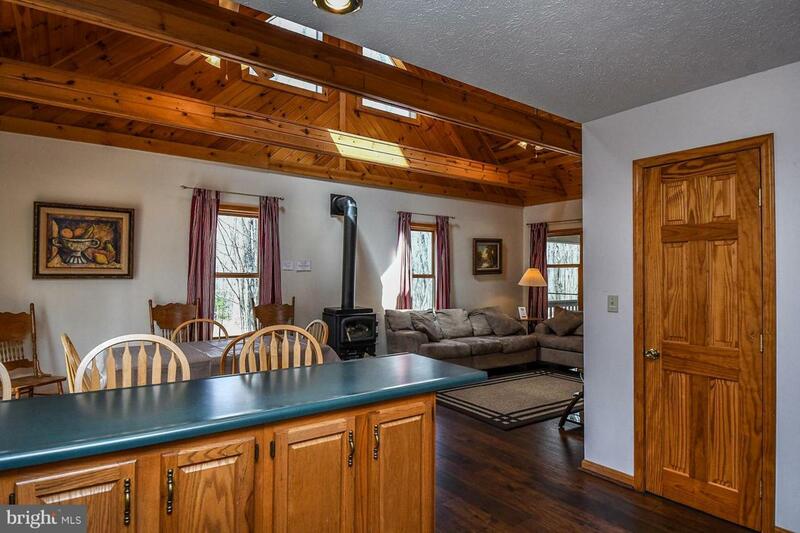 This home is an established rental "Black Bear Retreat". 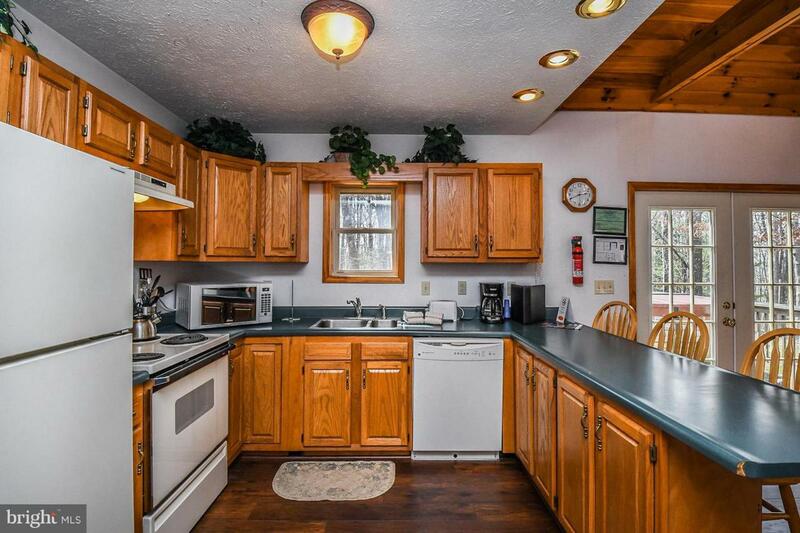 Offering an open floorplan, two levels of living space and laminate hardwood flooring. The outside space is just as pleasing, boasting a covered front porch, back deck with a hot tub and a firepit area for your enjoyment. 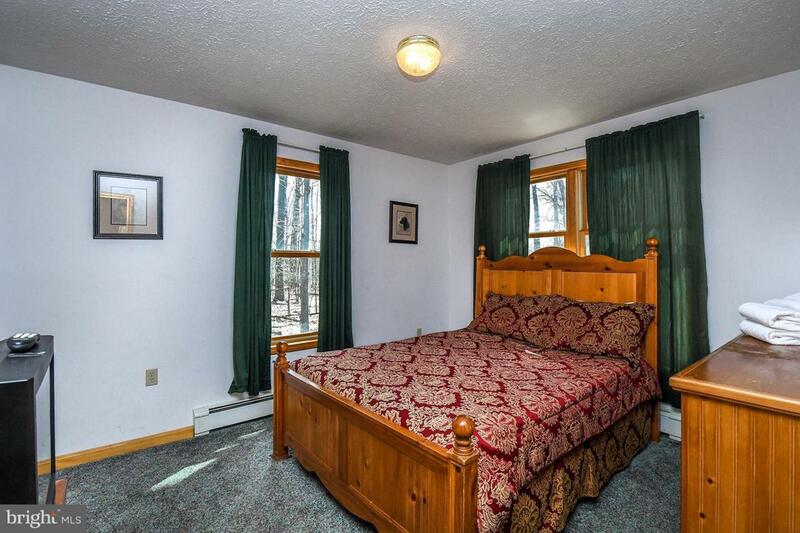 You are also within minutes to Wisp Ski Resort.